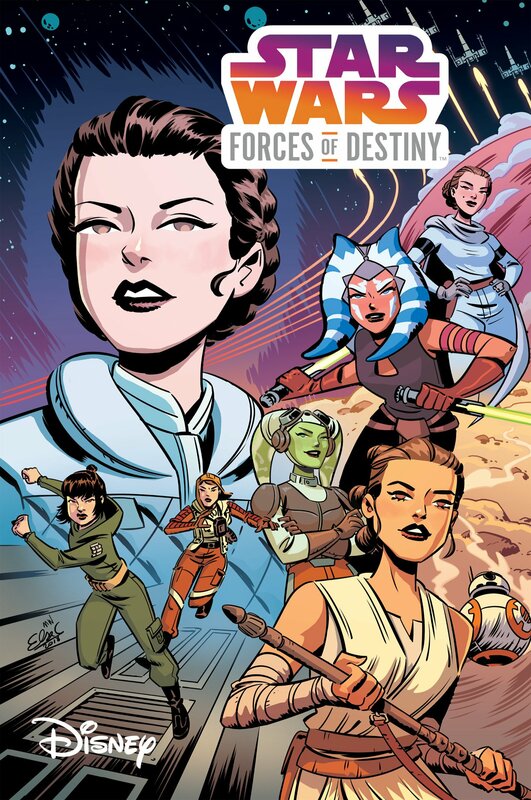 Over the course of its four-decade history, the Star Wars franchise has given us a wealth of compelling female characters: from the princess-turned-general Leia Organa of Alderaan to the Force-wielding former Jedi Ahsoka Tano, from the morally grey rogue archaeologist Doctor Chelli Lona Aphra to the talented and idealistic politician Padmé Amidala, from the Mandalorian artist-warrior Sabine Wren to the enigmatic Cloud-Rider Enfys Nest. Back in April 2018, Australian artist Hannah Payne announced that she was going to start working on her largest art project yet: a homage to some of the greatest women of that galaxy far, far away. Studies and other commitments have kept Hannah from completing this mammoth task as quickly as she would like but it’s clear from her work-in-progress shots that the completed artwork will be a sight to behold. I caught up with Hannah to learn a little more about her creative process and why she chose to embark on this ambitious project. Tell us, Hannah, what tools and equipment are you using to create this particular artwork? I do the majority of my works digitally, but I don’t actually use any tablets or expensive software. For this piece, I’m just using my phone and Adobe Sketch, which is a great app for anyone who wants to give digital art a go without paying anything! Your project sounds incredible. 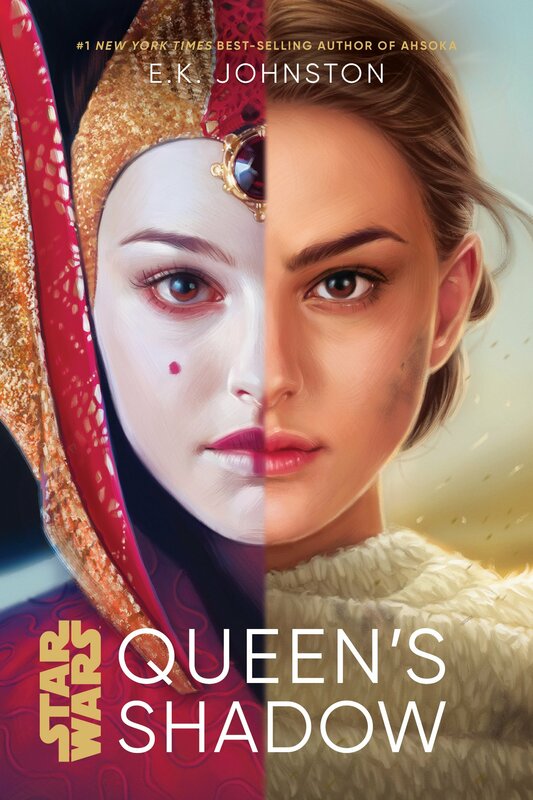 What inspired you to create this homage to the ladies of Star Wars and how did you choose which women to feature in your artwork? Every day, I see more and more women sharing their love of Star Wars, whether it be through cosplay, art, podcasts, writing, or websites, and I am 100% here for it. It makes me so proud to see girls unapologetically demonstrating how passionate they are for the franchise, and these women are the main inspiration for this piece. It was extremely hard to narrow down which characters to draw, but I wanted the art to show a versatile range of women. Representation is extremely important, so the main goal of this piece was to use characters that everyone can relate to. There are so many powerful, intelligent, and heroic women in Star Wars who influence and inspire millions of people around the world, so this painting is my homage to them. And, finally, who are your favourite female characters and why? 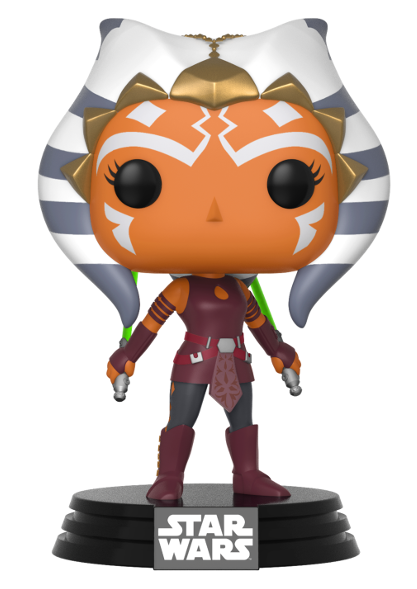 I’m a huge fan of all the Star Wars ladies, but my all-time favourite character is Ahsoka Tano, which should be pretty obvious to anyone who’s seen my artwork. I was only about eight years old when I first saw The Clone Wars and Ahsoka became my instant favourite. She was so much like me: young, brash, very sassy. And as the years went by, I grew up alongside her. She was a hero, but not without her flaws. Seeing her failures and successes has taught me many valuable life lessons. She’s been my favourite for a long time and seeing her popularity continue to grow is a pretty incredible feeling! If I had to choose anyone else, though, I’d probably say Aphra or Rey. 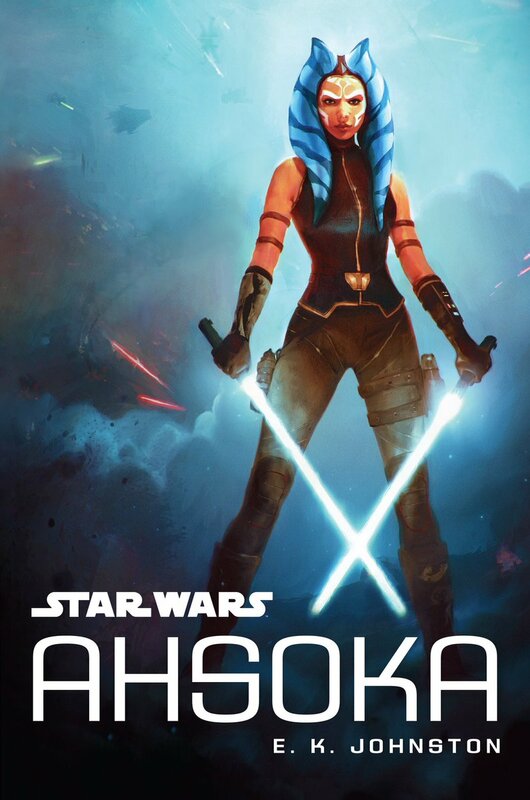 Ahsoka Tano, as drawn by Hannah Payne. 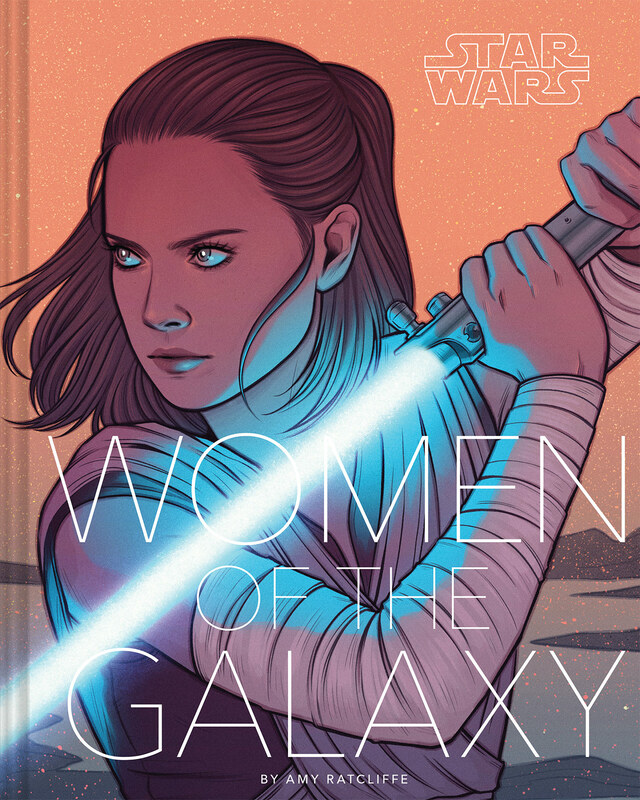 Hannah’s artwork will eventually feature over a dozen women, including fan favourites Leia Organa, Rey, and Ahsoka Tano, relative newcomers Amilyn Holdo, Rose Tico, and Qi’ra, and characters we have only seen in print, such as Sana Starros and Dr. Aphra. You can learn more about Hannah Payne and keep updated of her progress via her Twitter, Tumblr, or Instagram account. If you’d like to support her artwork, you can do so by buying her a coffee, purchasing one of her prints on INPRNT, commissioning an original piece, or simply spreading the word about her work on social media. 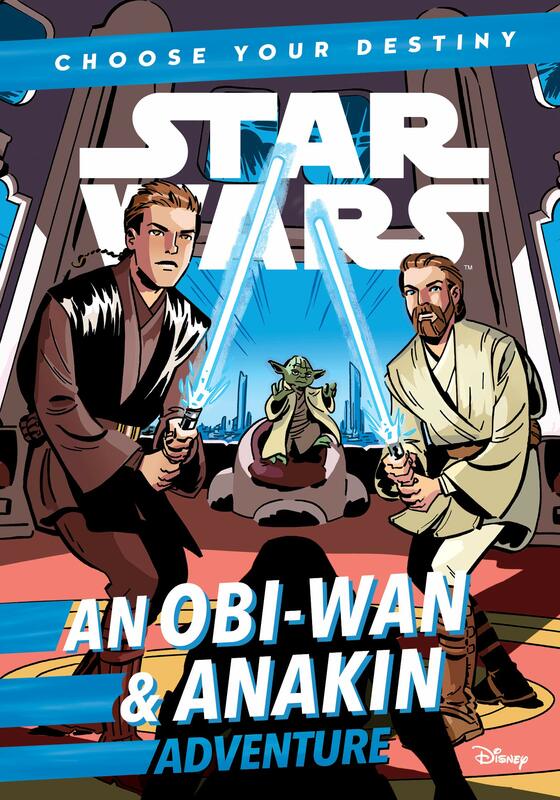 All of the artwork used in this article is property of Hannah Payne and has been republished here with the artist’s permission.